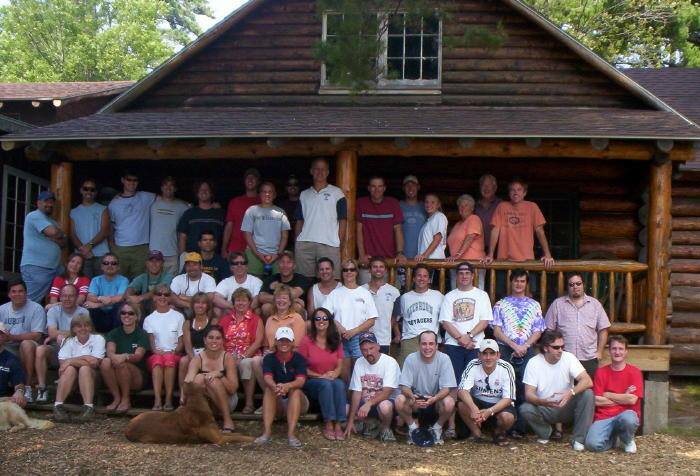 Are you a former Deerhorn camper or staff? We want to connect with you! Please click HERE to register/update your alumni info. One of Deerhorn’s greatest strengths is our alumni. We feel incredibly grateful to be able to enter into the lives of these boys and their families and form phenomenal friendships. Many of the dads who attend Father Son camp were campers themselves and they are very excited to be able to share Deerhorn with their son. Impromptu Deerhorn reunions happen all the time, all over the country. 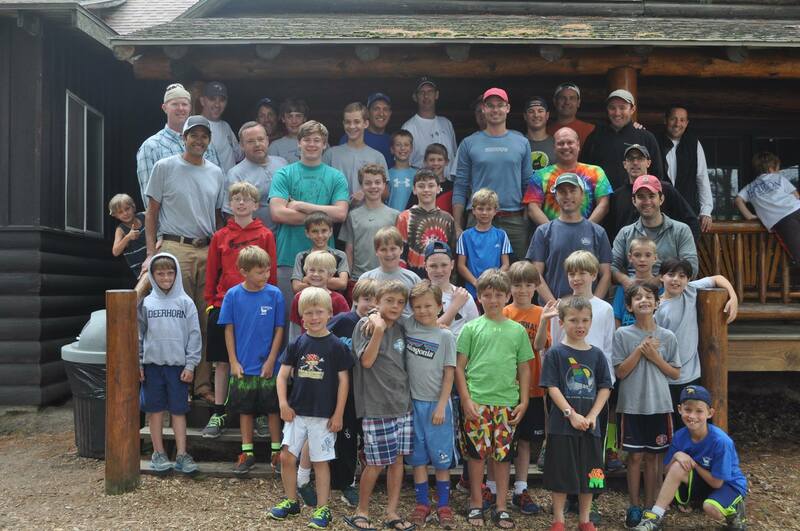 We celebrated our 75th reunion in 2004 with a fun-filled weekend at camp, complete with Monkey Relays and campfires. 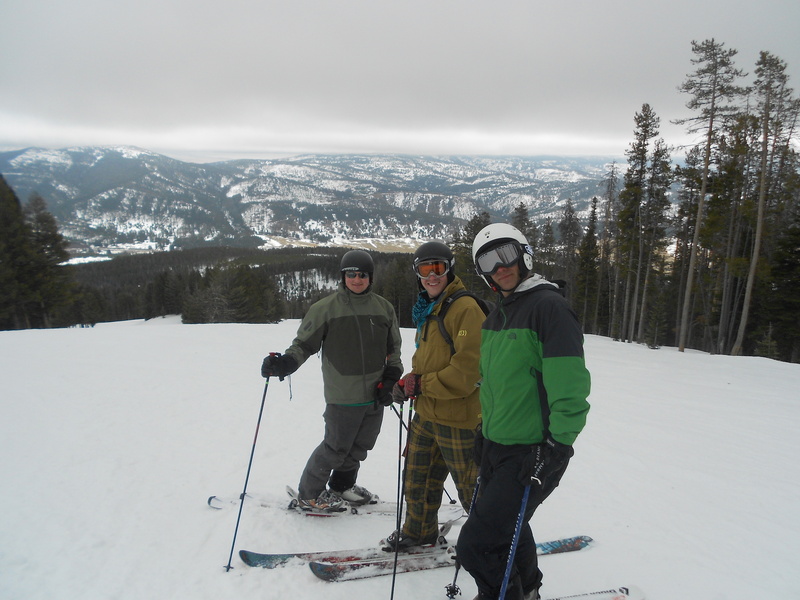 Deerhorn ski reunions happen almost every year as well. It’s always so fun to reconnect with old friends on the slopes! 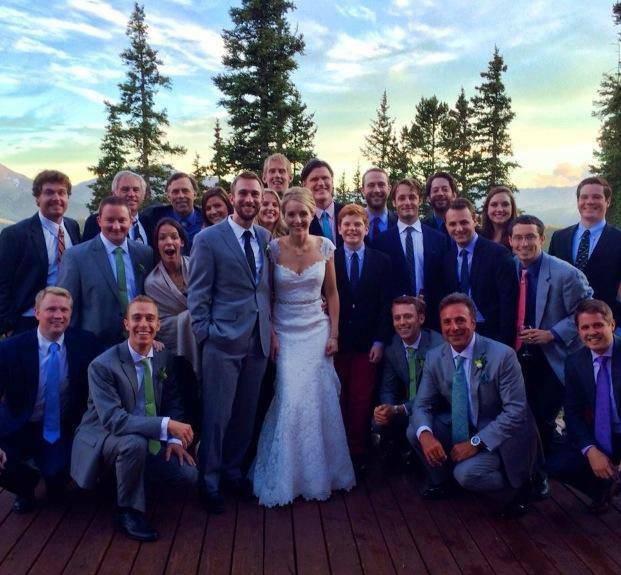 And of course, Deerhorn weddings are always amazing. What a joy to celebrate momentous occasions with close friends. We talk a lot at camp about the Deerhorn Family. They aren’t just words. Friendships formed at camp are deep, and meaningful, and truly do last a lifetime.